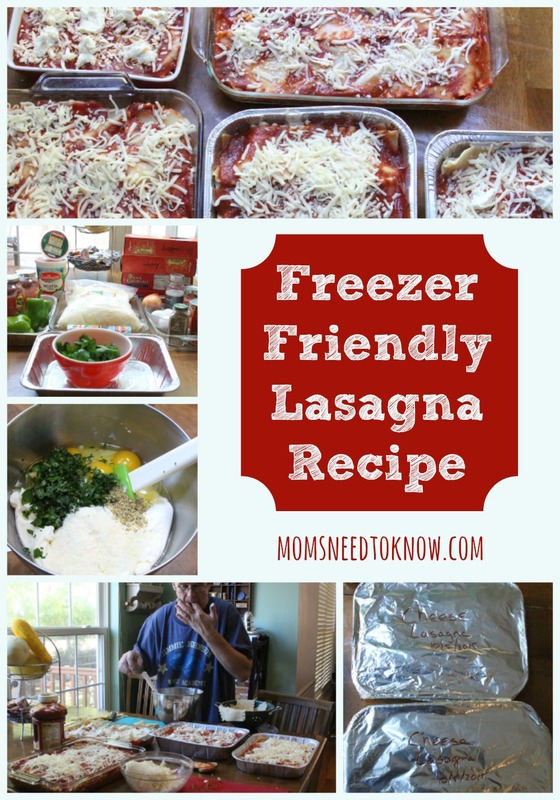 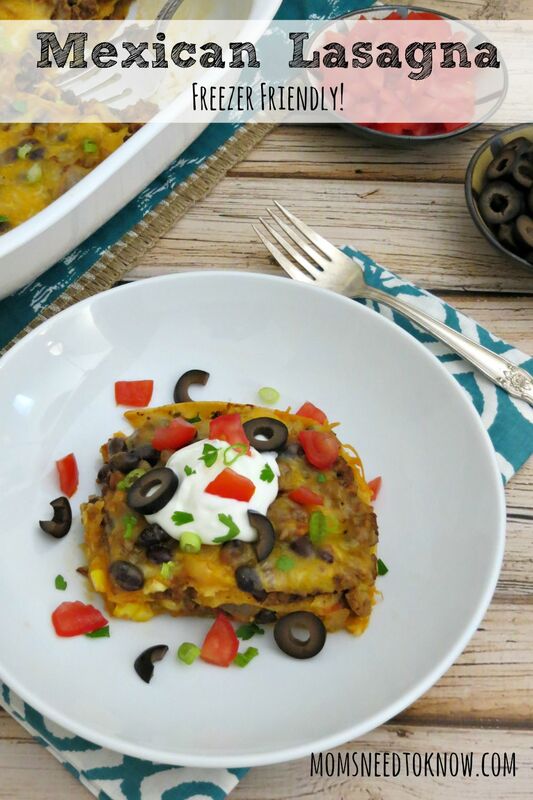 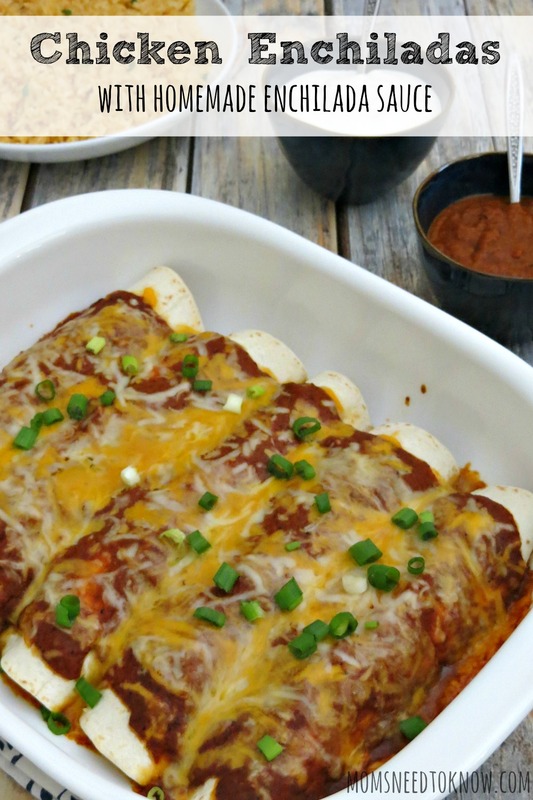 Easy Beef Enchiladas | Freezer Friendly Meal! 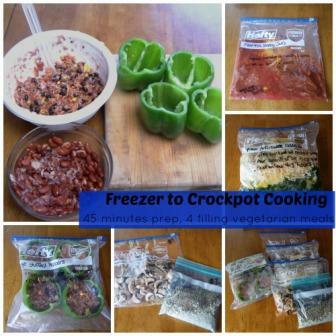 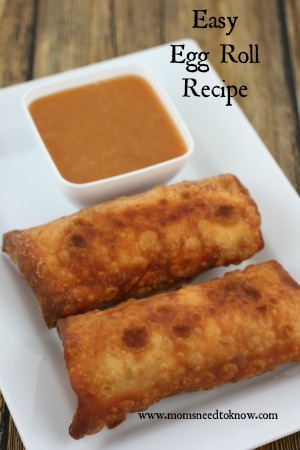 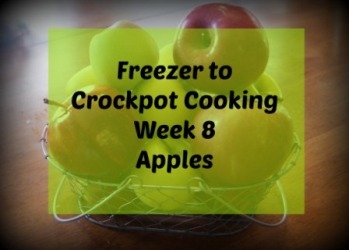 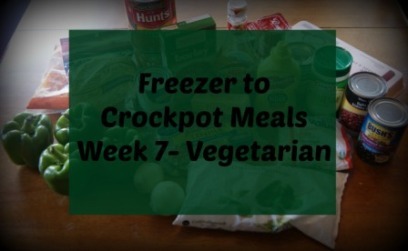 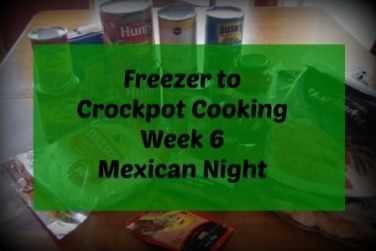 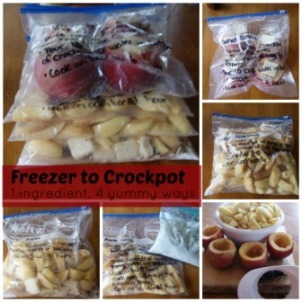 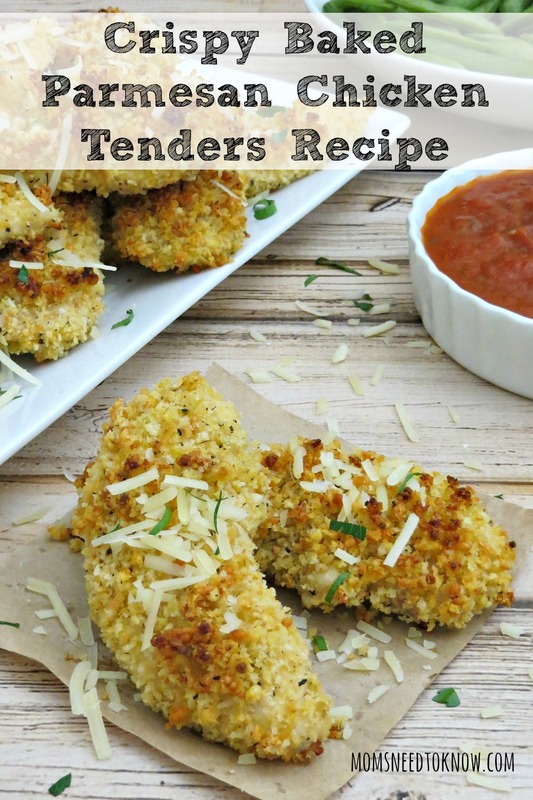 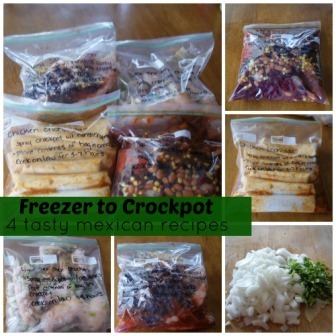 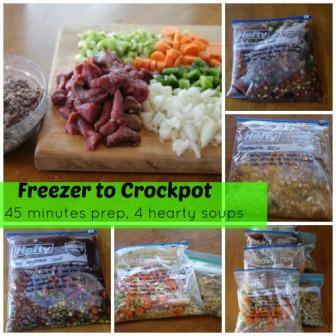 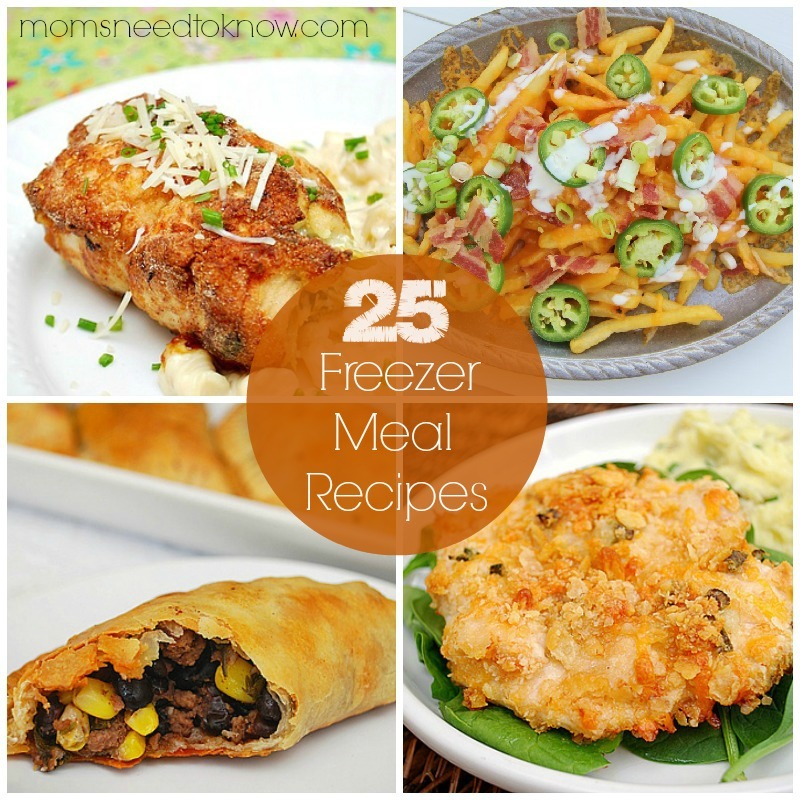 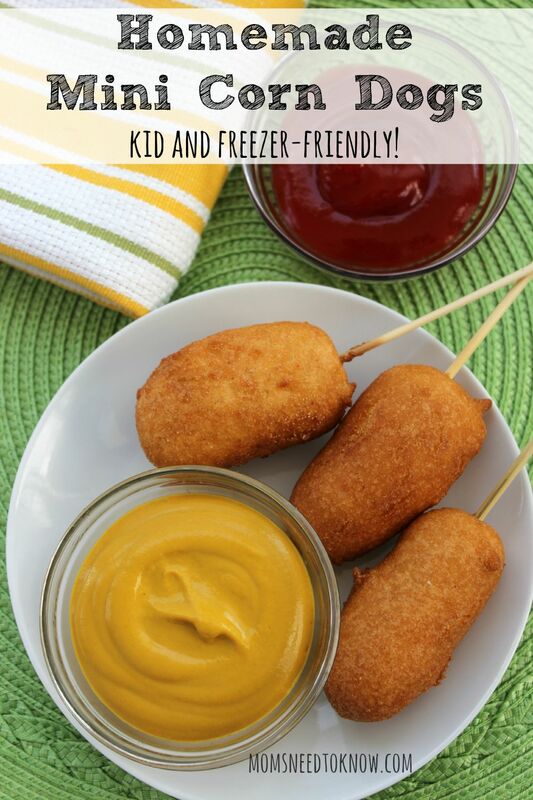 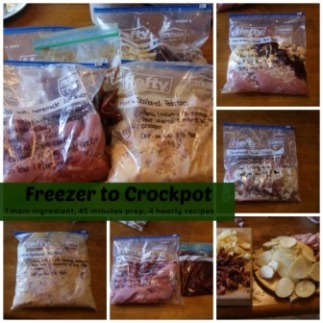 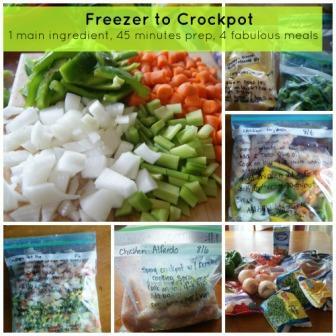 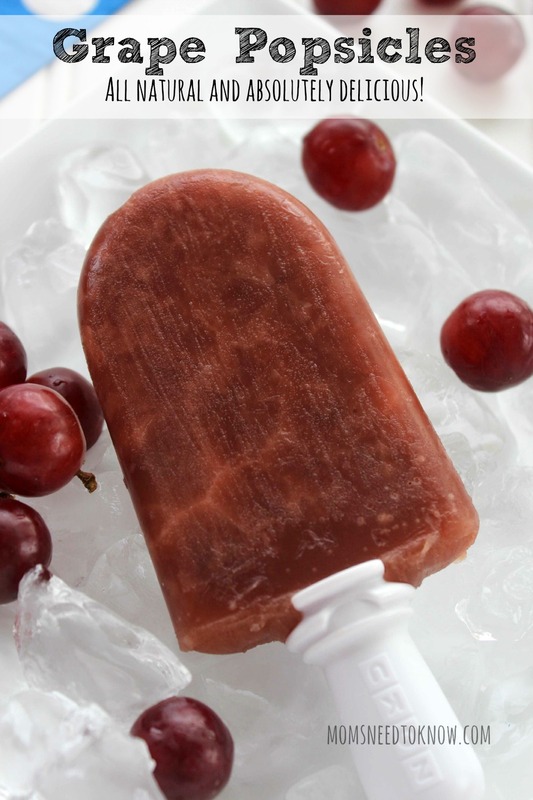 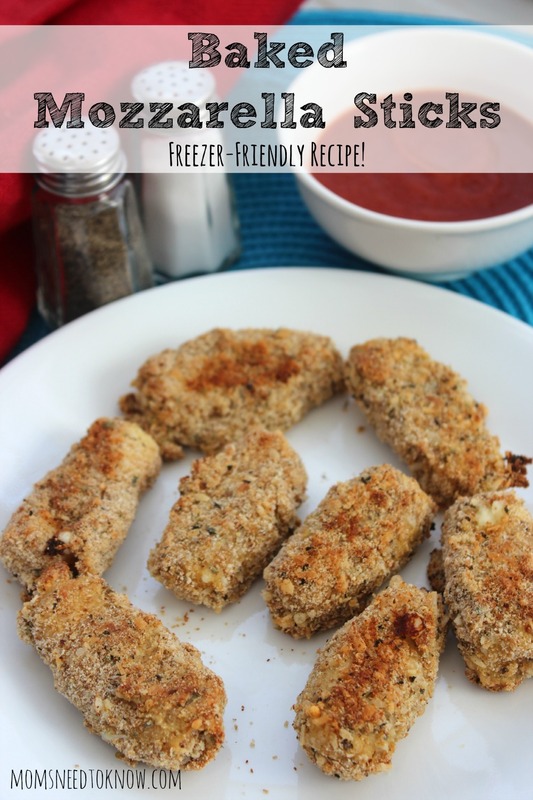 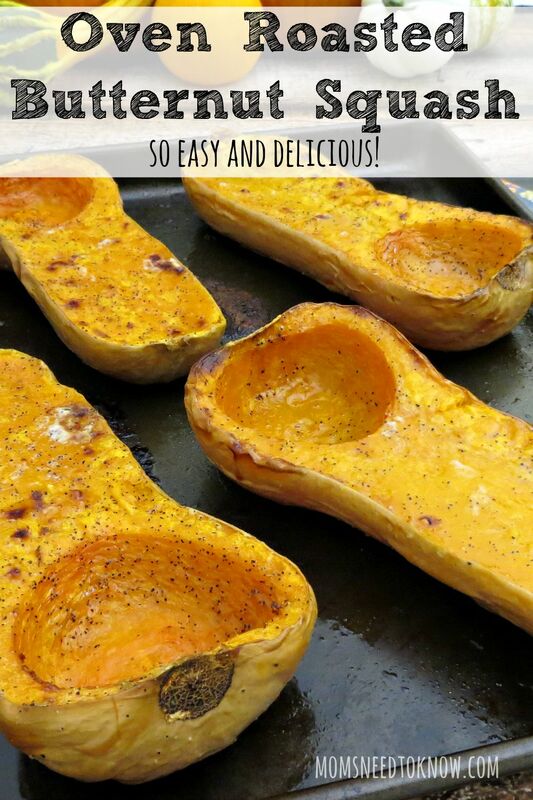 Freezer to Crockpot Cooking | Pork Recipes and Instructions! 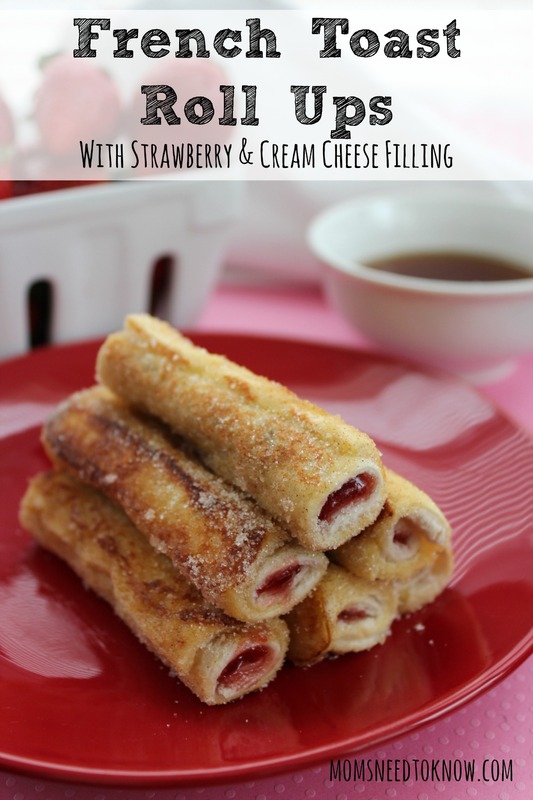 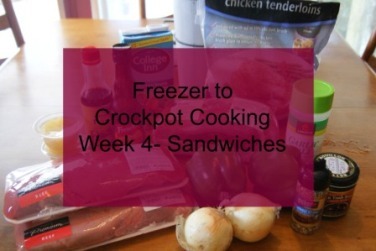 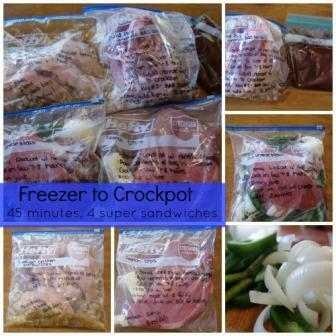 Freezer To Crockpot Cooking | Sandwiches Ingredients List!